Use the app to manage your credit card anywhere, anytime, on the go, 24/7. 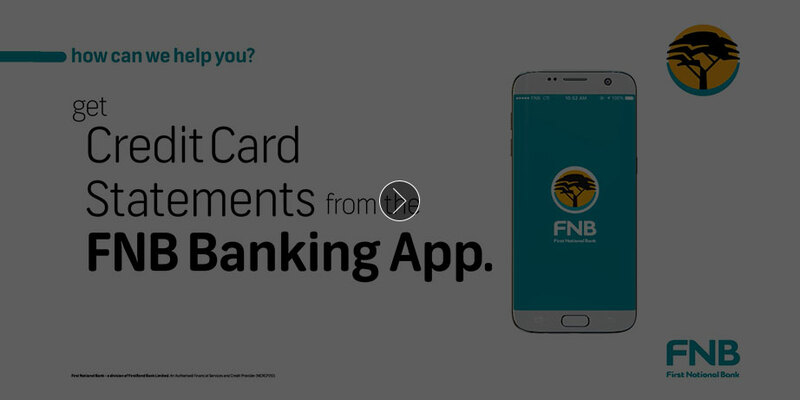 Banking on the app is a fast, easy and convenient way to transact from the comfort of your home, or on the move. Everything you need is at your fingertips. From everyday banking to paying for in-store purchases without cash or a card. Want to know the latest movement in your accounts? 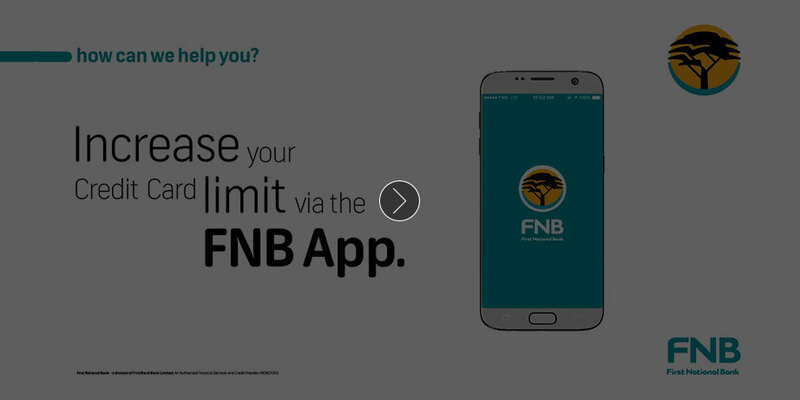 Simply login to view the balances of all your accounts linked to your banking profile. Accounts are grouped into day-to-day accounts, investments, loans and rewards for ease of use. For more details on money going in and out of your account, view your transaction history. Transfer funds between your accounts in a few easy steps. Select 'Transfer', check the applicable accounts and change if necessary. Next, enter the amount and reference. Select 'Transfer' and you're done. list of existing public entities (e.g. SARS, Eskom). Schedule Payments - setup a payment to go off your account automatically on a specified future date. This can be setup for once off or recurring. Need to pay someone but they do not have a bank account? 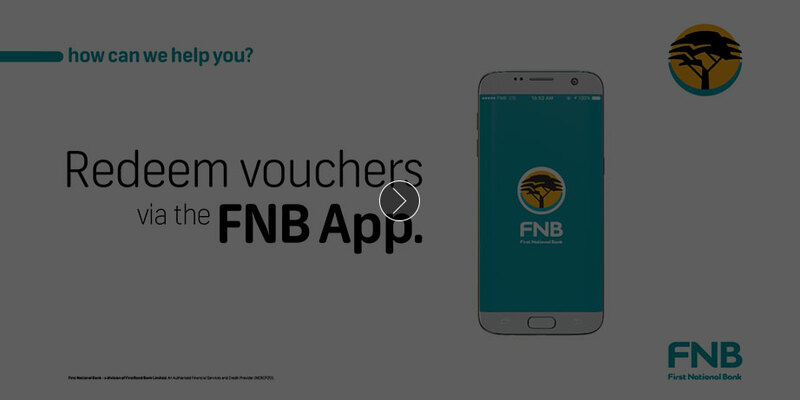 All you need is their cellphone number to send money to anyone in SA, Zimbabwe, Mozambique, Lesotho or Swaziland. Misplaced your wallet and need cash fast? 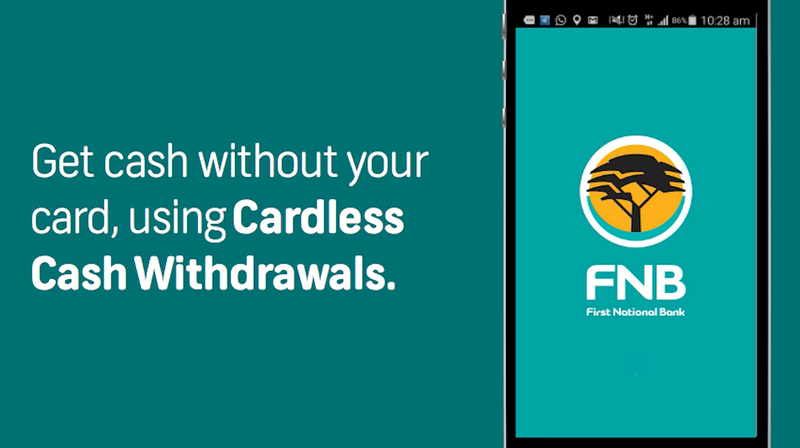 Use the Banking App to withdraw cash without a card. Need to do a sure payment abroad? 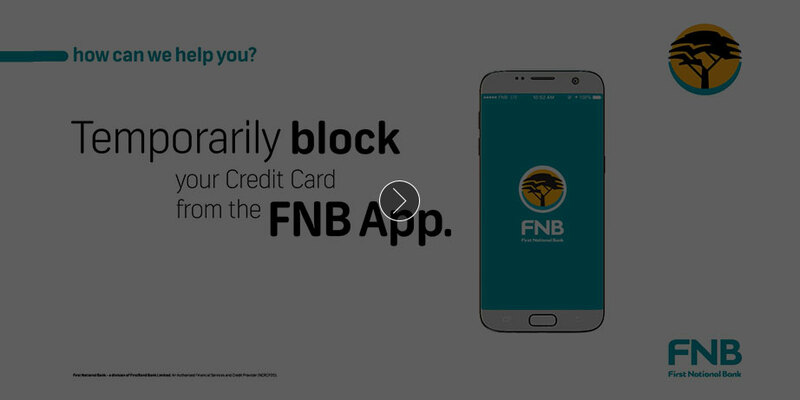 Add a recipient, or make a once-off payment using Global payments and earn up to 50% back in eBucks on transaction charges when sending or receiving foreign currency. View Global payments history to manage your transactions. 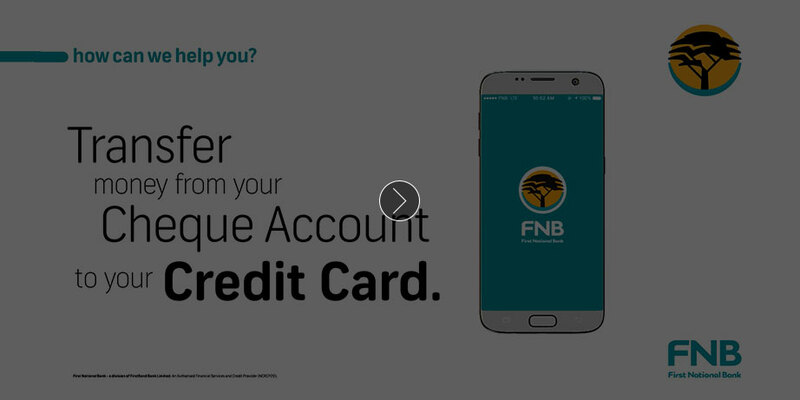 Need to pay someone or receive money without having to add their bank account details? 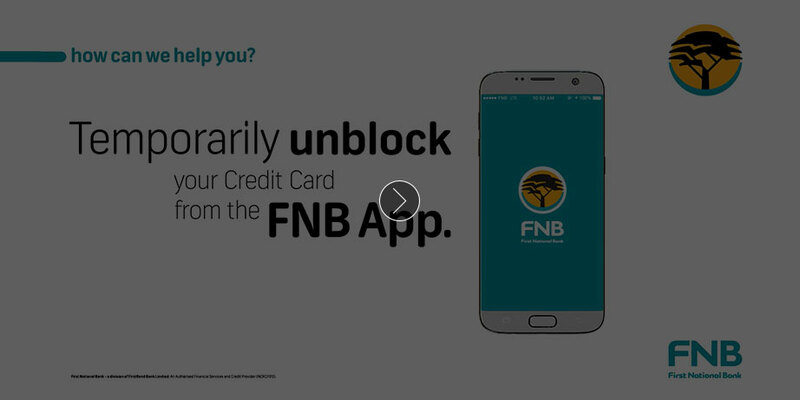 If they are within 50 m of you and have the Banking App on their smarthphone, GEO payments allows you to do the transaction safely and conveniently from one device to another.